Crystal Green Small Landscape Glass – Sale $42.50 – 50 LB Bag – $0.85/lb. 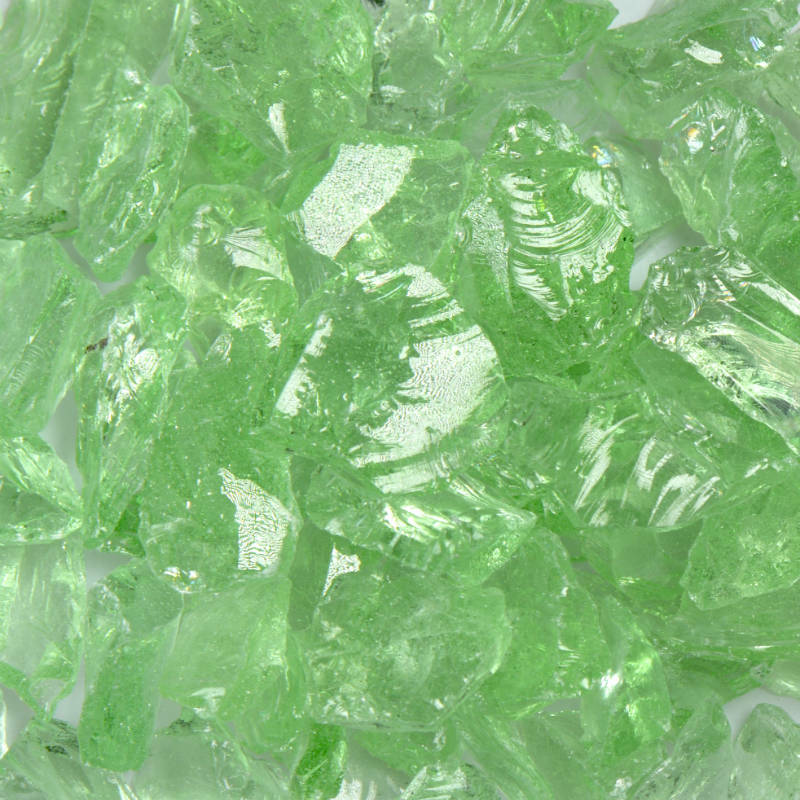 Crystal Green Small Landscape Glass can be used for landscaping, fireplaces, swimming pools, aquariums, flower arrangements, ashtray sand, garden paths, Zen gardens, fairy gardens, gabion, xenscaping, base fillers, centerpieces, glass gems, stepping stones, rock gardens, DIY projects, DIY landscaping projects, water features,and tumbled glass mulch. Landscaping glass offers beautiful colors that do not fade or need replacing, they are available in various sizes. Landscape glass goes through rigorous tumbling processes in order to ensure precise sizing. Our landscape glass is 100% recycled glass made in the USA. Glass can be used for landscape, flower arrangements fireplaces and more. 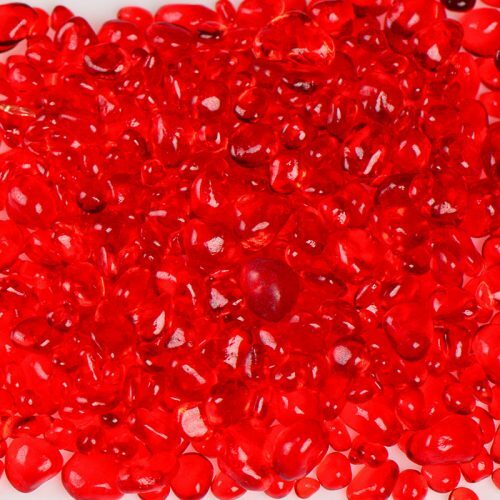 Strawberry Size 1 Jelly Bean Glass – Sale $27.50 – 22 LB Bag – $1.25/lb. Pink Champagne Size 0 Terrazzo Glass – Sale $40 – 50 LB Bag – $0.80/lb. Pink Champagne Size 1 Terrazzo Glass – Sale $40 – 50 LB Bag – $0.80/lb. 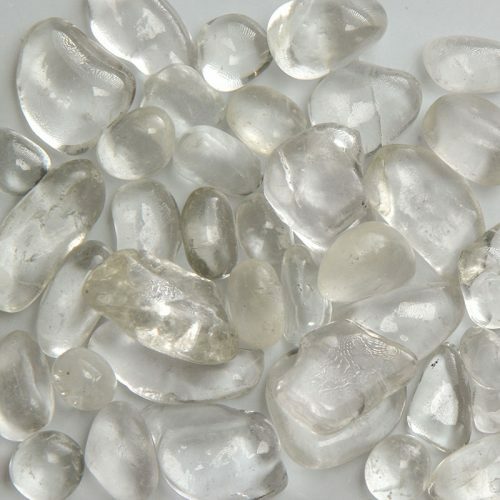 Glacier Ice Size 1 Jelly Bean Glass – Sale $27.50 – 22 LB Bag – $1.25/lb.